Curida’s development expertise covers the full service for the development of nasal and inhalation drug products (OINDP). The cGMP compliant laboratory service includes the extensive performance characterisation studies for nasal and inhalation drug products (OINDP) and other dosage forms provided with a delivery device, such as ophthalmic or topical products. 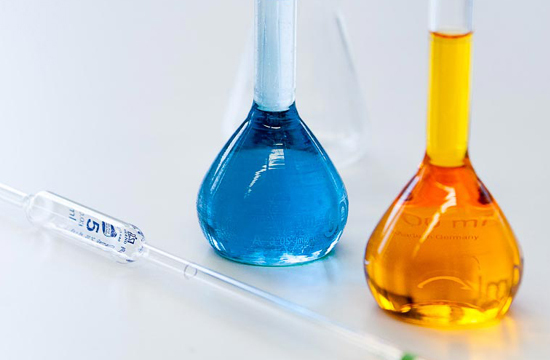 For the development of generic products, Curida is able to perform the regulatory challenging in-vitro bioequivalence studies and is responsible for the relevant CMC documentation for submission to the authorities. Preservative free, sterile nasal and ophthalmic drug products fitted with multi dose delivery devices become more and more popular. In addition to physical device performance characterisation, Curida develops and validates the microbiological protocols and assesses the microbiological integrity of the product during shelf life and in particular during the in-use period. Coupled with the manufacturing capabilities, Curida provides a one-stop solution from development to manufacture of drug products combined with a delivery device.